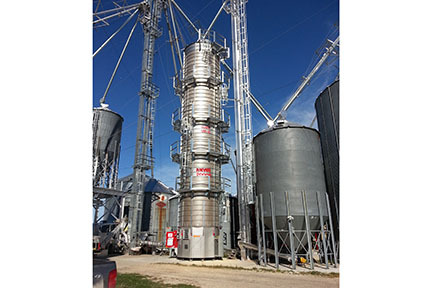 Fricke Farm Service offers full service on the products we sell including installation, repairs, equipment operational issues and maintenance. Our customers have come to appreciate the priority given to their service needs which often arise during the harvest season. With the large inventory of parts at our warehouse and on our well-stocked trucks, our service staff can perform maintenance or repairs to your equipment while they are on-site. All our experienced service technicians are trained by the manufacturing companies on an ongoing basis to service the products we sell. 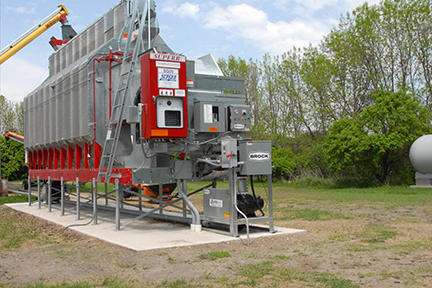 Fricke Farm Service is a Complete Millwright Service. Whether you have a large or small project, you will receive the same quality workmanship from design to finish, or any combination of the process that suits your needs. We will help you create a design to maximize your space to provide a cost-effective operation. As part of our Complete Millwright Service using our state of the art “Fab Shop on Wheels” we can design, form and install many custom fabrication needs at the job site.